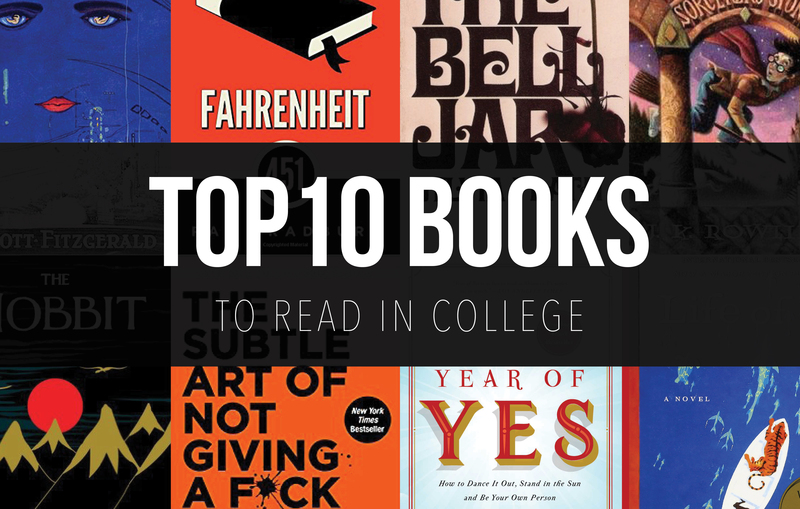 Most universities have been in session for at least a month now (some for two), so I thought, what better way to welcome the new school year than by creating a book list just for college students (honestly, the lessons these books teach are timeless, but I think they especially pack a punch for those still in school). I know it’s hard to make time for reading when you’re rushing between classes, meetings, and study sessions, but if you’re anything like me, reading is your therapy, and you can manage to squeeze in at least 15 minutes a day to pick up a good book. 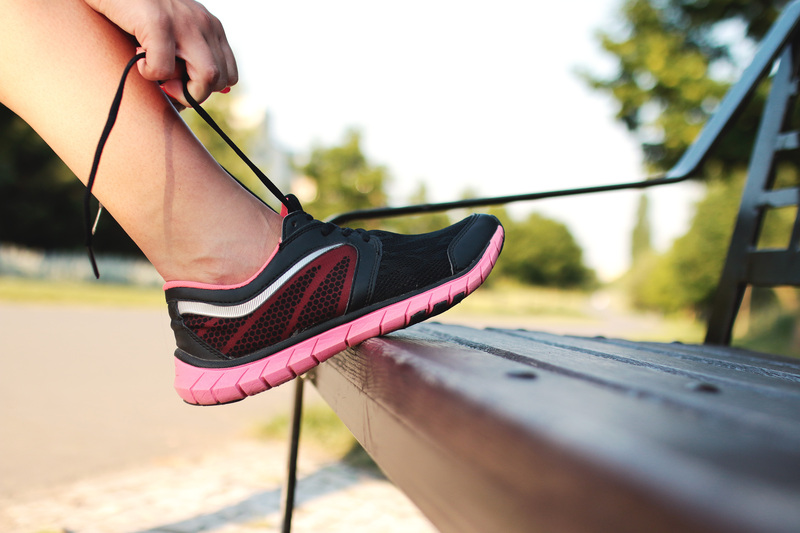 To remind you to say yes to every opportunity thrown your way. I recently listened to “Year of Yes” while I was driving to Charlotte, North Carolina (and by recently, I mean five days ago). I have never lost myself so much in an audiobook. 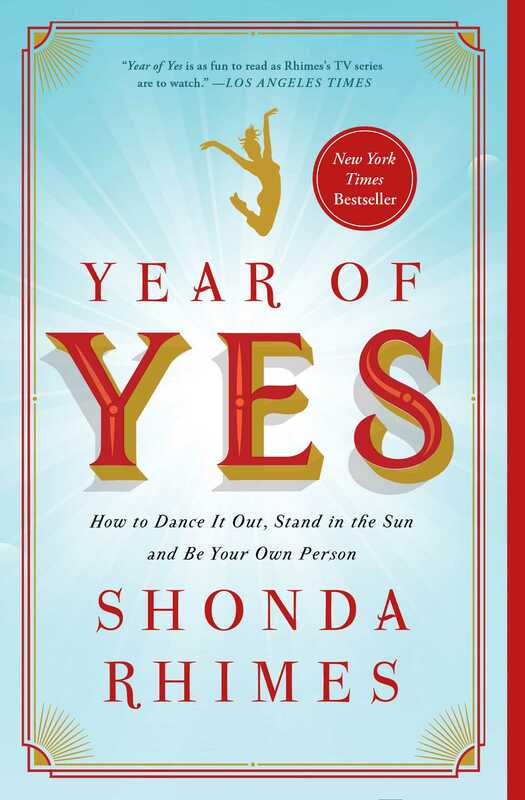 Rhimes chronicled her “year” (the time frame actually extended past a year, but “Year of Yes” has a nice ring to it and that’s how long she originally planned to challenge herself for) of saying yes to things. 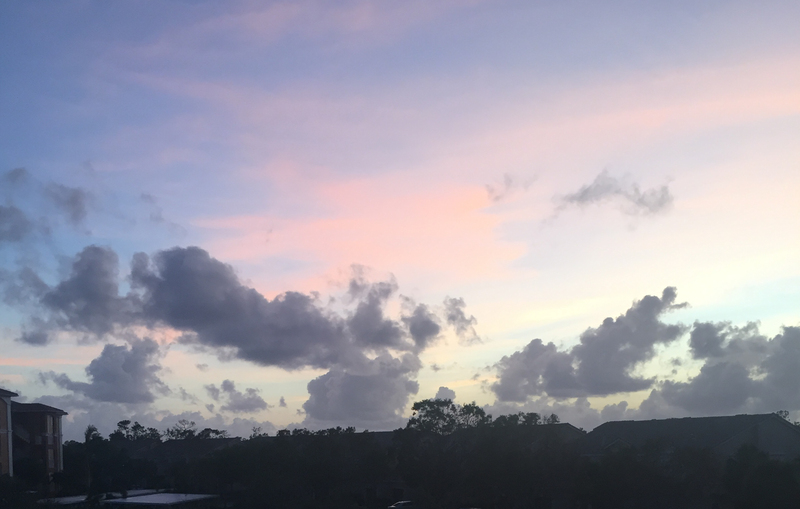 What started as a challenge to accept more appearance opportunities, turned into saying yes to saying no, saying yes to healthier choices, and ultimately, saying yes to happiness no matter what form it comes in. I highly recommend “Year of Yes” to (anyone) college students to serve as a reminder to say yes to change, growth, and opportunity throughout your college experience. College is scary — really scary — but you’ll never get the most out of your experience if you aren’t saying yes to things that scare the crap out of you (this can range from joining a club to going to eat in the dining hall alone —just say yes [unless the better answer truly is no]). To remind you to follow your dreams, but make sure they are truly your dreams. I’m going to make a confession — I didn’t read “The Great Gatsby” until I was a senior in college. 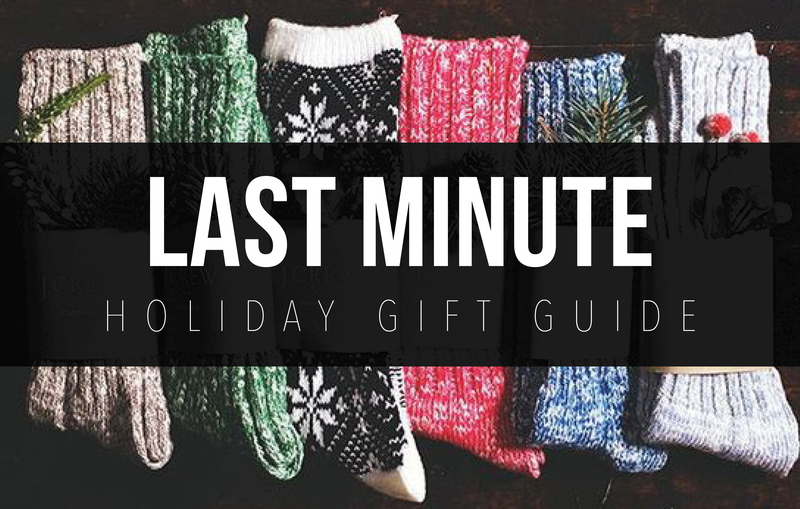 (Cue the loud gasps from the crowd.) 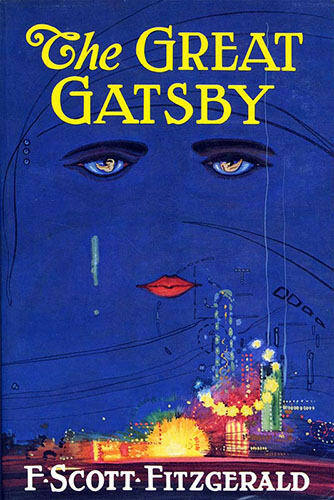 I’m the type of person that loves re-reading literature at different points in my life, and I think if you’ve already read “The Great Gatsby” you should give it another go in college. There are so many lessons in this book. It’s an extremely intricate work of literature, but I think one of the more important messages of the book is that of the “American dream.” In “The Great Gatsby,” Fitzgerald emphasizes the fact that anyone can achieve the “American dream” if they work har enough for it, but I think the more important question is, “Is the American dream worth pursuing?” Your whole life you are told that you can be anything you want to be, so during college, take the time to figure out what your dream truly is (not what other people tell you it should be), and go after it with all your heart. To remind you to appreciate the little things you might take for granted every day (like books or good food being mere feet away from your home). 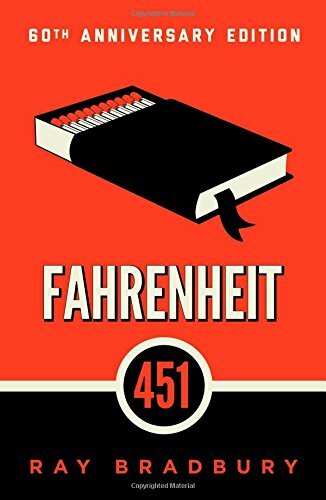 In “Fahrenheit 451,” Bradbury writes of a world where books are banned and burned if found in homes. People are not allowed to read. To a true bibliophile like myself, this is my nightmare come to life, but it opens the readers mind to the need to fight for education and the right to knowledge. We take so many things for granted without even pausing to think about what our lives would be like without them (think electricity and the right to an education), and Bradbury challenges that mindset with his book. To remind you that you will find your people. It’s no secret that I love anything Harry Potter related. 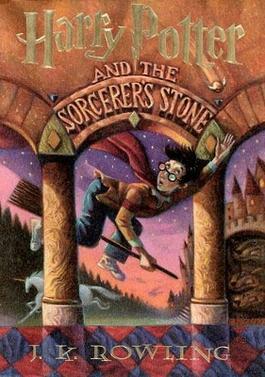 Before I left for my freshman year of college, I re-read the first Harry Potter book, and I hoped to find friends like Ron and Hermione (I think I found them) among the halls of Elon University. I always, always, read Harry Potter (specifically the first book) before any new adventure to remind myself that it’s okay to be scared, and it’s okay to not know what I’m doing, but that I need to do it in spite of the fear. You never know the memories you will make and the friends you will find along the way. To remind you that it’s okay to not be okay. 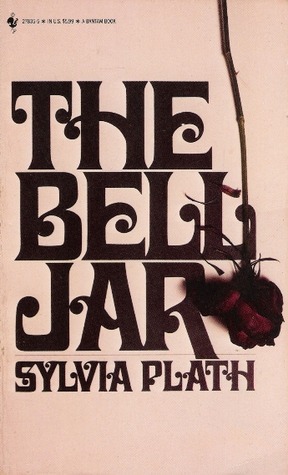 Plath’s semi-autobiographical work follows a young girl at her first internship in the big city. She is living the dream (or so she is told), but it’s hard for her to find the excitement that others see in her life. The world is telling her that she should be happy (something I feel college students are told regularly) because she is lucky to have such a prestigious internship at such a young age, but she increasingly finds it difficult to be happy with her life. A true tale of what it’s like to deal with depression, Plath writes beautifully about the struggle that young women and men face every day when they don’t feel the excitement and joy out of life they feel they should. To remind you to adventure. “The Hobbit” is actually intended for children, but I think anyone can learn about adventure from Mr. Baggins at any age. 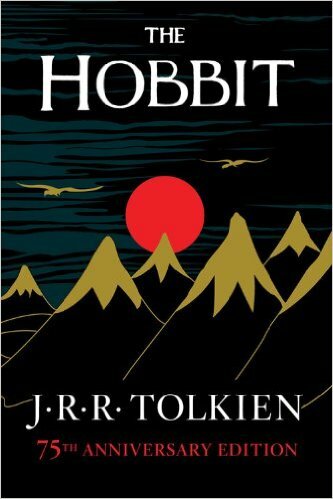 If you haven’t read or seen “The Hobbit,” it’s a fantasy novel about a hobbit, Bilbo Baggins, that goes on an adventure with 12 dwarves to reclaim land and treasure that has been unavailable to them due to a large dragon inhabiting the land. Bilbo is what you would call a homebody, but by going on this adventure he learns more about himself and others than he ever thought possible. To remind you that it truly is the little things that add up to great things. Gladwell has written five books throughout his career, his most popular being “Outliers: The Story of Success.” “The Tipping Point” was his first book published in 2000, and it explores how certain trends, epidemics, and movements occur through the accumulation of little actions and moments, such as the right person talking to another great person at the best time. 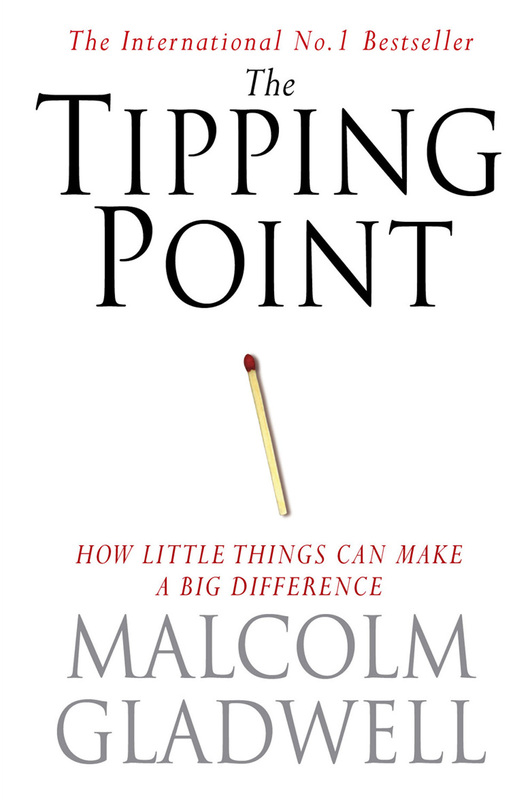 If you’re interested in becoming an entrepreneur or enacting change in your community, “The Tipping Point” is the book for you. To remind you to face your fears. Pi must face two giant fears in this books — moving from India to Canada and surviving for almost 300 days on a boat with a tiger. 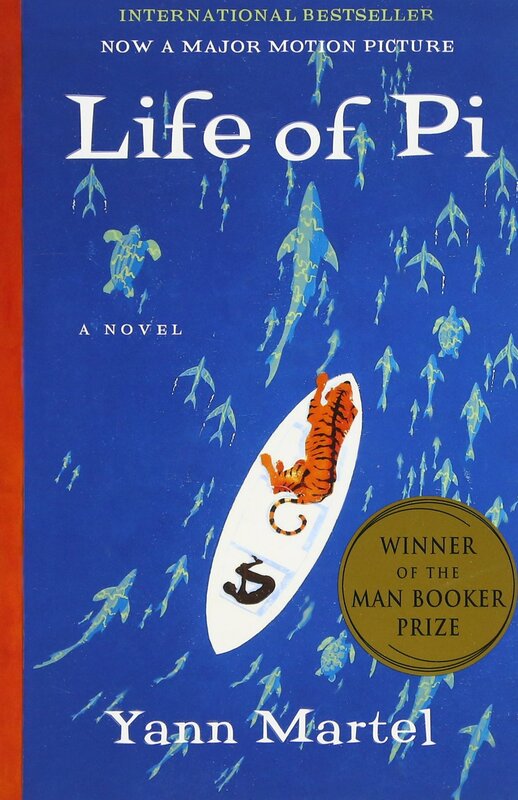 “Life of Pi” is about more than just surviving on a boat — it’s about religion, life lessons, and challenging your faith. To remind you where to allocate your fucks. 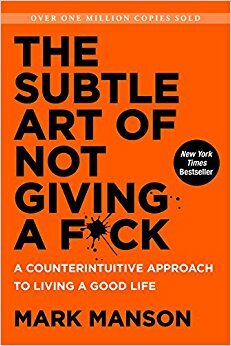 The best thing about Manson’s book is that it’s not about not caring — it’s about strategically choosing what to care about (an incredibly important lesson, in my opinion). In college, you’re typically in the know about most people’s life choices (especially with social media) (Did Abigail go out on a Monday? Did Mark finish his paper at 5 a.m.? Did ADPi host a mixer with Rugy? — Who cares? ), so it’s easy to get wrapped up in them, but Manson highlights the fact that, sometimes, it’s okay not to care. When you’re constantly busy and your attention needs to be in ten places at once, it’s important to determine where your energy is best spent, and it’s probably not on judging whether Claudia should be hooking up with Rob. To remind you to appreciate your professors and what they have to offer. This true story by Mitch Albom is eye-opening, heart-wrenching, and inspiring all wrapped into fewer than 200 pages. Albom gets back in contact with an old professor as an adult that he was close with during his school days and learns more from him on his Tuesday visits than he ever imagined. 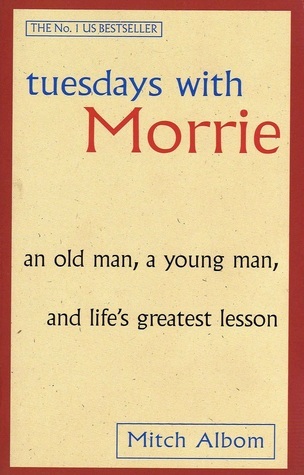 Morrie teaches Albom about the power of relationships and truly listening to what others have to offer to those around them. 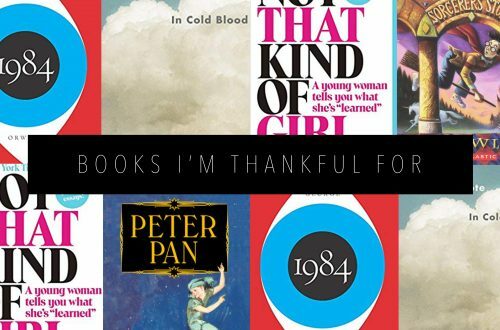 This is by no means a complete list of all the books that can inspire students while they are in college (or out, honestly), but I hope it got you started on a new reading list. Always good to have a new must read list. Although long past my college days, I look forward to reading the ones I have not yet read. I’m glad! 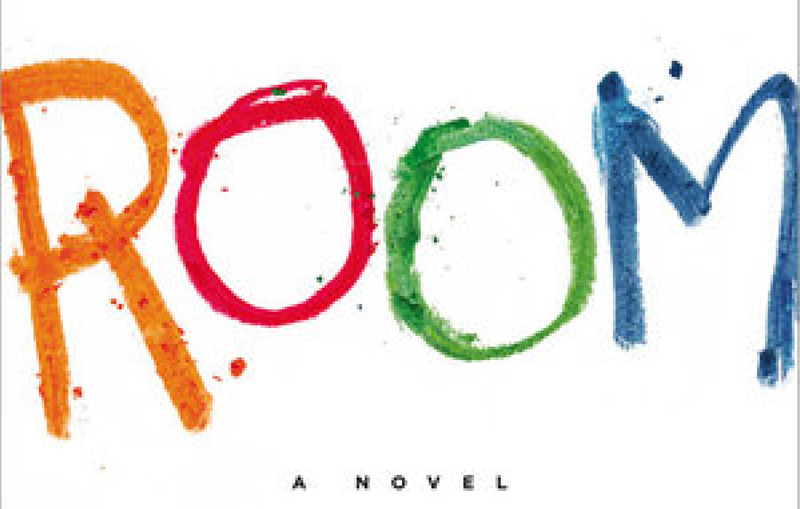 These books are great for readers of any age!